If you have an idea for a STEM education event or project that needs funding, here are some organisations that might be able to help. The type of activity you run is up to you and depends on your own priorities and the resources at your disposal. Be a small school based in a remote and rural location. Partnership Grants of up to £3000 are available to schools to enable students, aged 5 – 18, to carry out science, technology, engineering or mathematics (STEM) projects. STEM partner: an individual that is currently working in a STEM related profession, such as a researcher or analyst. 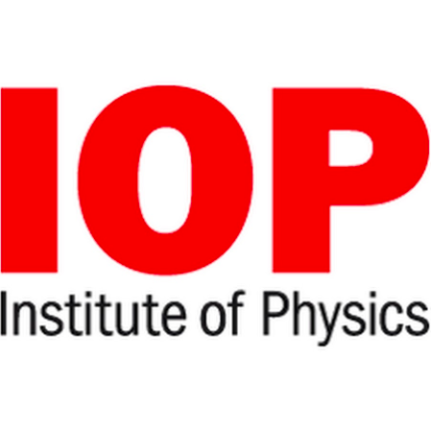 The scheme provides grants of up to £600 for projects or events linked to the teaching or promotion of physics and engineering in schools and colleges based in the UK, catering for students in the age range five to 19. Schools use these Grants for School Science to purchase equipment so that students can enjoy practical science, to run science enrichment projects in schools, or to enable students to participate in science events and competitions. Their aim is to encourage students to take up scientific careers particularly in Materials Science.